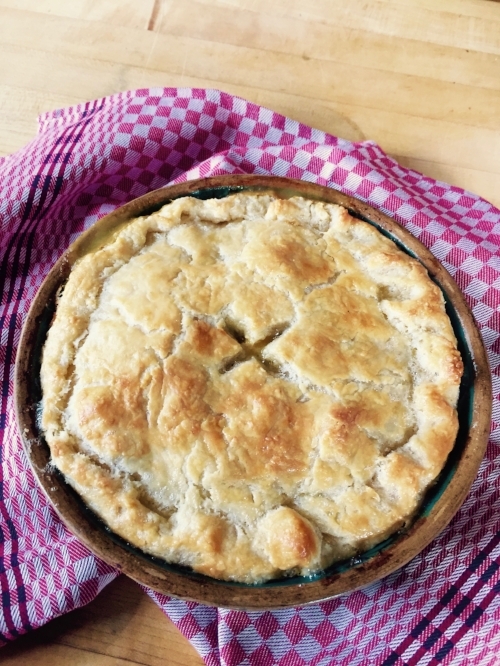 Making a delicious lunch or dinner will be ‘easy as pie’ after you have taken this class. You will learn a variety of styles of pie dough, suitable for different pies and tarts. The class will cover rolling out doughs proficiently, lining a pie dish and how to ‘blind bake’ a pie or tart. You will learn the secrets to ensure a perfect flaky, tender crust every time. Each student will make a pie or tart of their choice to take home. We will have a couple to share for dinner while your pies are cooking.